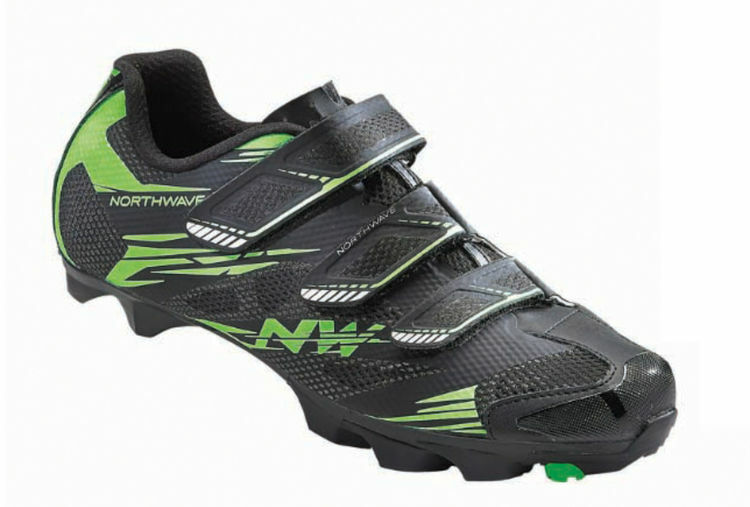 The SCORPIUS 2 MTB shoes by NORTHWAVE are the perfect entry-level model for the world of mountain biking. 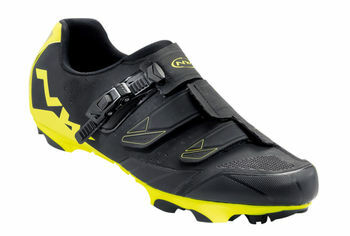 Numerous features and clever material combinations ensure maximum stiffness, slip resistance and comfort. 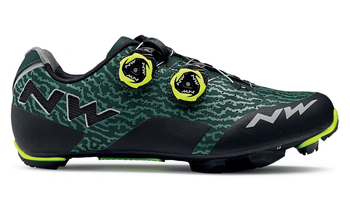 • Compatible with MTB pedal systems, which use cleats with SPD standard (2-hole standard), for example: Shimano SPD, Time ATAC, CrankBrothers, CrankBrothers Race, Look MTB, Xtreme MTB, Wellgo MTB. Also suitable for indoor trainers in fitness studios etc.